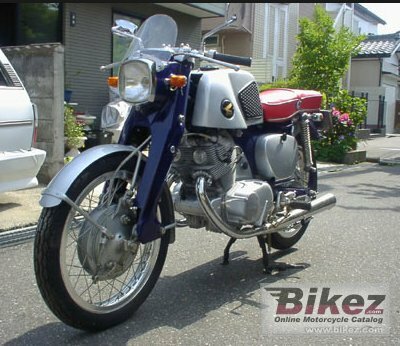 1962 Honda Dream Sport CB71. Picture credit Cwo.zaq.ne.jp. Submit more pictures. Modifications compared to previous model: This bike was only avaible in Japan and in limited numbers. Ask questions Join the 62 Honda Dream Sport CB71 discussion group or the general Honda discussion group.